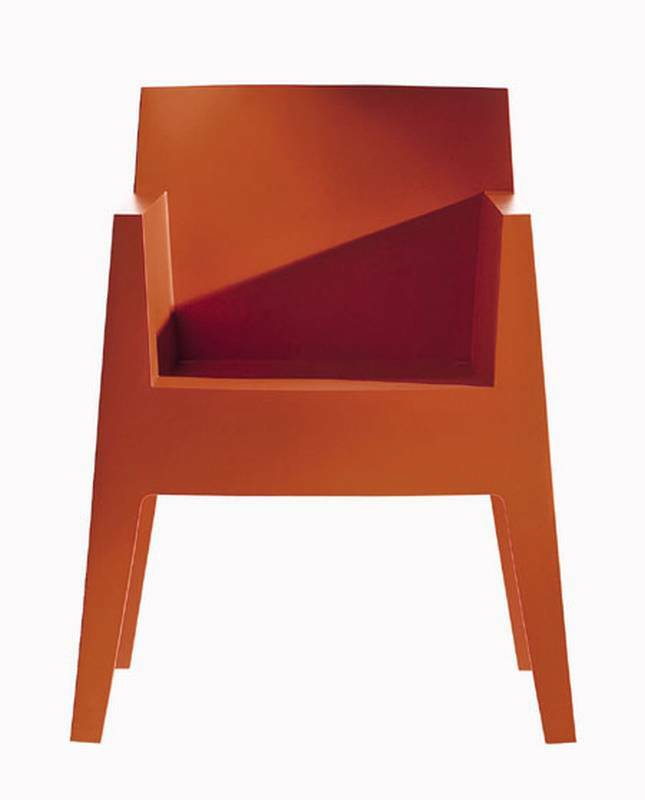 Description Stackable chair moulded from polypropylene. Hardwearing and suitable for outdoor and indoor use. To order in quantities of 2 please call our office.